British Jews and many other British nationals were shocked and dismayed with the outcome of last week’s general elections in the U.K. Contrary to expectations, Conservative Prime Minister Theresa May emerged with a staggering defeat and Jeremy Corbyn’s Labor, which dramatically increased its number of seats in parliament by almost 10%, was almost neck to neck with the Conservative party. If she is not forced to stand down, May will seek to maintain her minority government by aligning with the Democratic Unionist Party of Northern Ireland. It is a horrifying prospect that a man who publicly praises Hamas and Hezbollah as his “friends”, who attended a ceremony in Tunis commemorating the murderer of Israeli Olympic athletes, was employed by the state-controlled Iranian TV to present programs, and tolerated the proliferation of overt anti-Semitism in his party, was so close to being elected prime minister. The recent spate of brutal terrorist attacks in London and Manchester must have stunned those British Jews who have been insisting that Islamic terrorism would never impact on the UK to the same extent as the rest of Europe. The recent waves of anti-Semitism emanating from a combination of Left wing, liberal, Moslem and traditional anti-Semites, and the indifference of a substantial proportion of the electorate who voted for an overtly anti-Semitic leader, must surely switch on a clear red light for British Jews. Since the return of Jews to Britain in 1656 in the Oliver Cromwell era, many claim that British Jews have fared better than in any other European country. Yet, the late Robert Wistrich, the greatest scholar of anti-Semitism, who was himself brought up in England, considered it to be the most anti-Jewish country in Europe. On the other hand, despite frequent anti-Semitic themes in British culture as in Chaucer and Shakespeare and the aloofness and hostility of the Anglican Church, Jews benefited from the emancipation and prime minister Disraeli epitomized how a person who took pride in his Jewish ancestry could still succeed. England also represented a haven for many Jews seeking to escape from the oppression and pogroms they endured in Russia. In the 1930s with the rise of Nazism, hatred of Jews intensified. But they received strong support from the Left and liberals who defended them against Mosley’s fascism and the Jewish community resisted anti-Semitism at all levels. Like most countries in the 1930s, the British government only provided a limited number of entry permits to Jews seeking to escape from the Holocaust. To the credit of the British government, the Kindertransport of young children sent to England by parents unable to emigrate and their adoption by Jewish and non-Jewish families saved 10,000 children, most of whom would otherwise have perished during the Holocaust with their parents. Yet, there was considerable resentment of even the limited number of immigrant refugees. Politically, the Conservatives were the most hostile whereas Labor was perceived to be more tolerant and, setting aside the Jewish penchant for social justice, this is what led to the clear majority of Jews becoming supporters of the party. This was further demonstrated when, in their attempt to appease the Arabs, the Conservative government imposed the White Paper restricting Jews seeking to escape the Nazis from emigrating to Palestine. When Margaret Thatcher was elected, some Jews began voting for the Conservative party but her Labor successor Tony Blair, a true friend of Israel and the Jewish people won back much of the support that Thatcher had gained. Jews were more evenly divided in 2010 when David Cameron was elected Prime Minister. When Jeremy Corbyn was elected leader of the Labour party after the defeat of Ed Miliband, the community was horrified because, apart from his torrid past associations with terrorists and his hatred of Israel, under his leadership anti-Semites felt free to openly embark in anti-Semitic tirades. 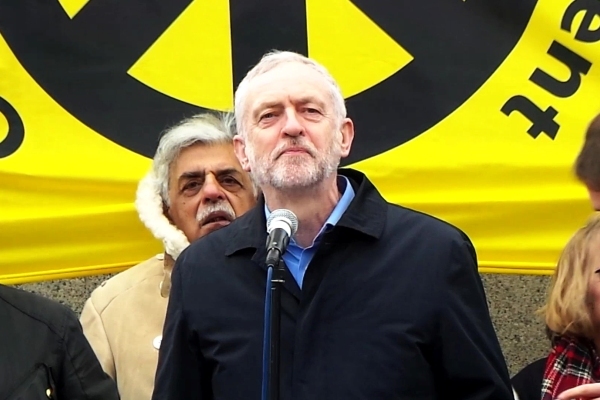 Corbyn’s supporters were not fussed that he had led rallies with vicious anti-Semites, including Holocaust deniers and terrorists, as well as calling for a boycott against the Jewish state. At an anti-Israeli demonstration addressed by Corbyn, some of the participants were dressed as suicide bombers and others chanted “gas, gas, Tel Aviv”. Alas, many Labor voters were supportive of Corbyn’s love of Hamas, Hezbollah and the IRA. To his credit, the president of the Board of Deputies of British Jews, Jonathan Arkush courageously confronted Corbyn and the anti-Semites – in contrast to many of his trembling Israelite predecessors. He described the election outcome as a “loss for the community and Israel”. He also brought upon himself the wrath of fellow Jews desperate not to rock the boat, by challenging Britain’s Moslem community’s low profile after the London attack, to “stand up and be counted”. 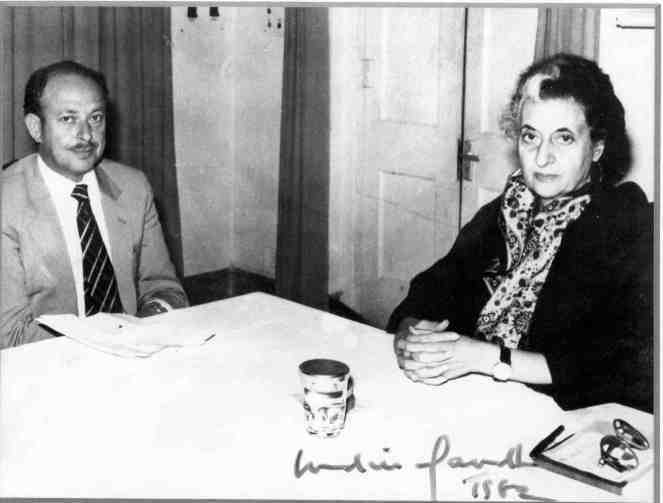 Although having devoted much effort towards strengthening relations between Jews and Muslims, by speaking the truth, Arkush was accused of “fanning the flames of inter community hatred”. Theresa May made a catastrophic mistake by prematurely holding an election. She alienated many elderly voters by reducing social welfare benefits and her election campaign was appalling. Presumably, a sizeable number simply voted against the establishment or their opposition to Brexit. But despite this, to vote for a primitive Trotskyite whose friends include terrorists like Hamas and Hezbollah terrorists is simply mind boggling. Even more staggering is that during his election campaign Corbyn promoted appeasement to the Islamist terrorists, alleging that the bombing and terror outbreaks in the UK was a result of aggressive British foreign policy inciting Muslims. At all times, he has opposed beefing up security, insisting that this would undermine human rights. That Jews, representing only 0.5% of the population (whose votes in four key constituencies probably saved May from outright defeat), voted against Corbyn is indicative of the indifference to much of the electorate to anti-Semitism. British Jews have long argued that the anti-Semitic prejudice they faced was benign and that England was different to Europe. But, had Corbyn been elected, it would have been far worse for the Jewish community than had Marie Le Pen become head of state in France. The time has come to speak plainly and face reality. As far as British Jews are concerned these elections, which almost brought to power an outright anti-Semite and friend of terrorists, means that the red line has now been crossed. Jews in the UK are considered pariahs by a substantial proportion of the nation. The anti-Israeli rhetoric has reached unprecedented levels both in street demonstrations and at the universities where many Jewish students seek to disguise their Jewish identity and in some cases, even display hostility to Israel in order to curry favor. Schools, synagogues and other Jewish communal venues require armed guards and this will need to be intensified in the future. All committed Jews should ask themselves whether, in this climate of intensifying hostility, they should consider coming to Israel or at least encourage their children to do so in order that they can live in an environment in which they are able take pride in their Jewish heritage. The majority are likely to remain but some of the most committed will hopefully consider making Aliyah. This must be a wakeup call. In contrast to the 1930s when Jews were desperate and, in most cases, futilely seeking visas to escape the Holocaust, today Jews are privileged to live in an age when a Jewish state is willing to embrace and provide them with security. It is a state which is powerful – militarily, economically and politically – and has the support of the U.S. Government. 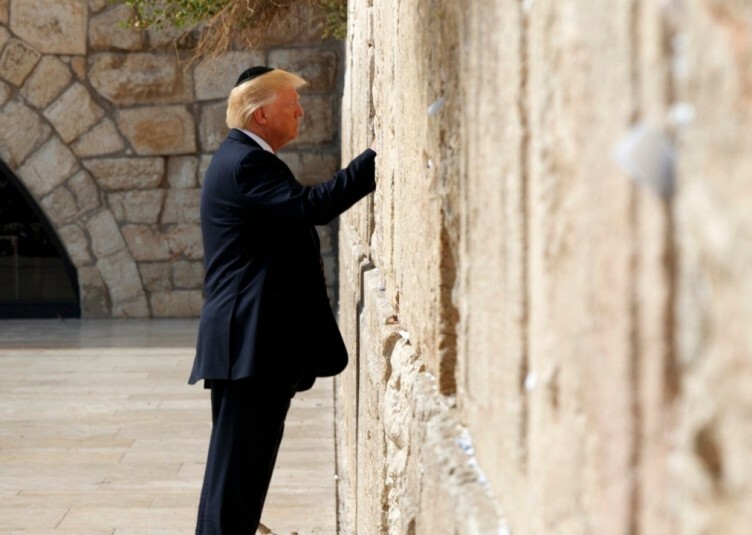 Living in Israel will enable them to enjoy the fruits of the Jewish national renaissance and create a home in which their children can grow up proud of their heritage and leave behind the humiliation of anti-Semitism.